I am not originallly from Saint Louis. I moved here in 2004 from Gary, Indiana after graduating high school in 2003. I live in North City and I love it. I say that because I see the potential North City can return to. I lived in University City and South City before I moved to North City. We’ve been living here for 11 years now and work to continue to be a positive part of our community. My husband has always been my biggest supporter. We’ve been married for 10 years and he continues to motivate and push me towards success. 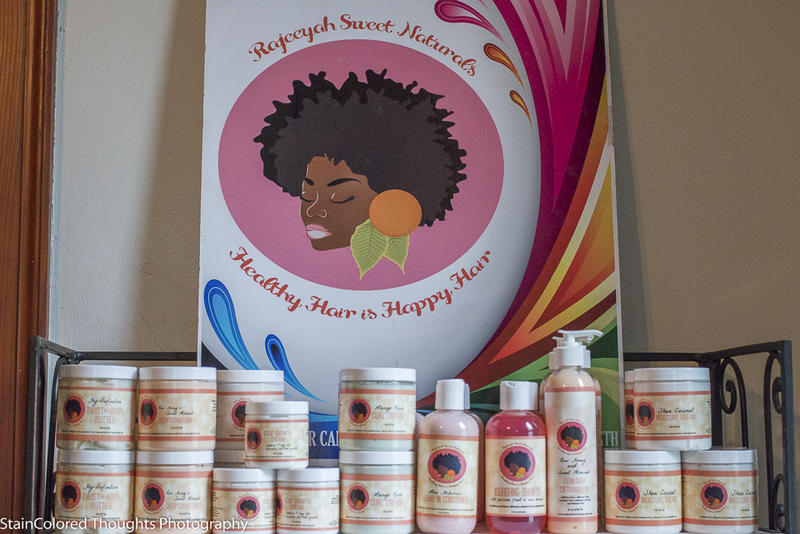 I am the CEO and founder of Rajeeyah Sweet Naturals. I specialize in providing quality organic hair care products to men women and children with textured hair. 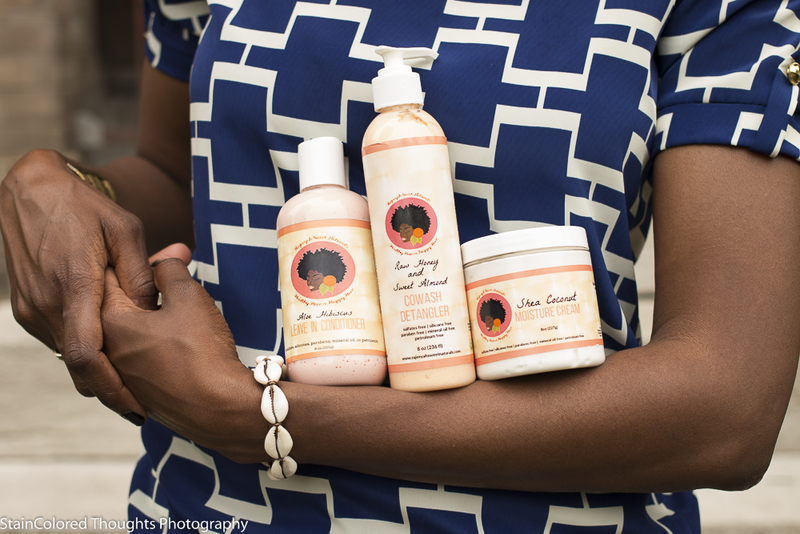 We currently have 8 products that assist with moisture, growth, styling, and detangling. 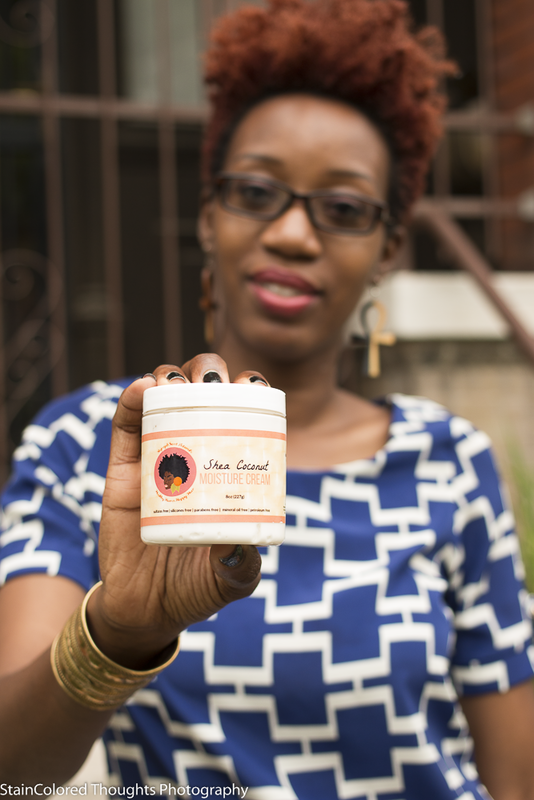 I started back in 2012 with a vision to help better care for textured hair based from my personal experiences. I started my own business because I wanted everyone to experience quality handmade products. I started my natural journey back in 2011 and once trying a few products I noticed they didn't my hair soft and manageable. 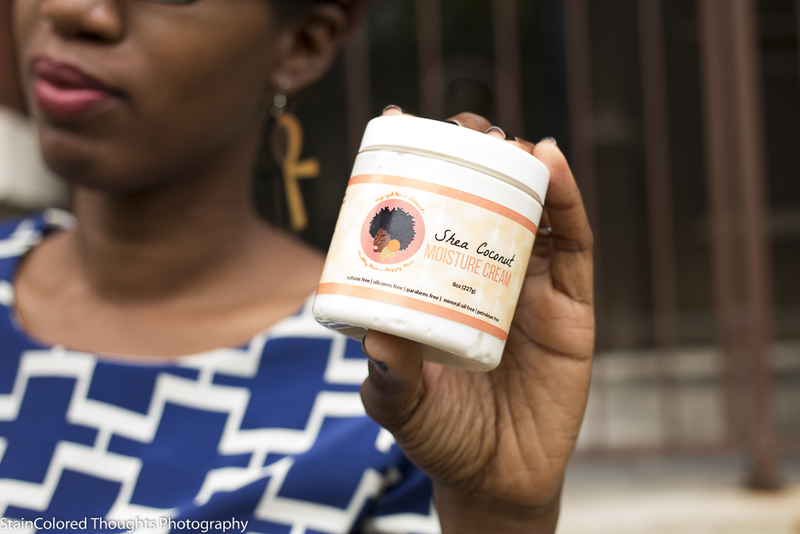 So I started making my own products just for my hair. Eventually I thought it would be more profitable if I made them to sell. Today I'm here managing a small business and love it! I would describe my business as unique, proficient, and strategic. We are very unique because we provide products that hasn’t populated the market yet. Yes there may be products on the market claiming to be organic or formulated to textured hair yet they only just started that with the amount of women returning to their natural curls. We are proficient because I operate the daily administrative functions of the business yet we never had a late or missed order. We also have social media interns and brand ambassadors to assist us with marketing. Finally we are strategic in a way for a small business because we are finding ways to reach our target markets directly. We currently have three retail locations and working on expanding more.